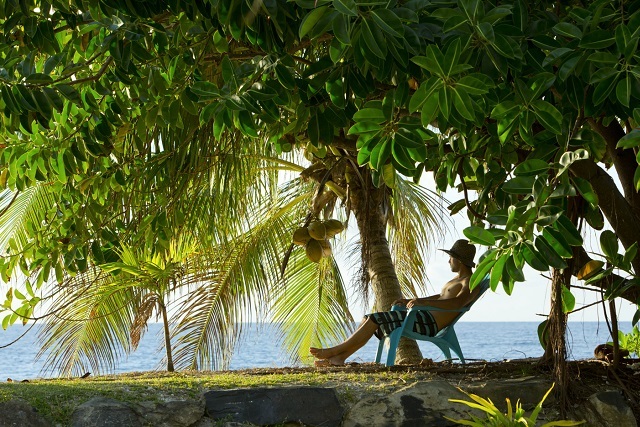 What if I were to tell you that just a 30 minute plane ride from the island of Tahiti lies one of French Polynesia’s best kept secrets? Nicknamed “The Garden of Eden,” Huahine is actually composed of two islands, Huahine Nui (“Big Huahine”) and Huahine Iti (“Little Huahine”), which are joined by a small bridge. 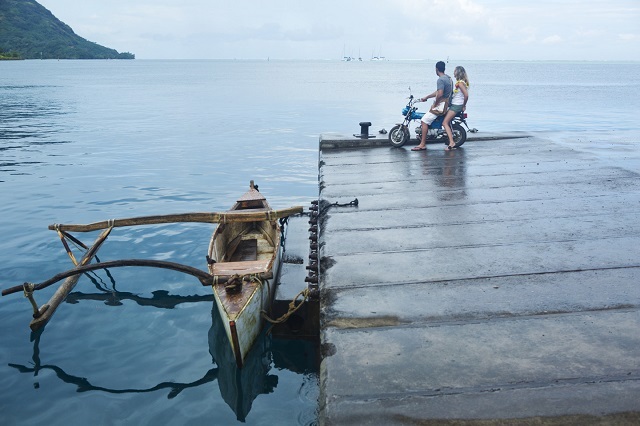 Surrounded by a protective coral reef, Huahine is outfitted with lush tropical forests, eight quaint villages, rustic and untamed landscape, and a pristine turquoise lagoon. 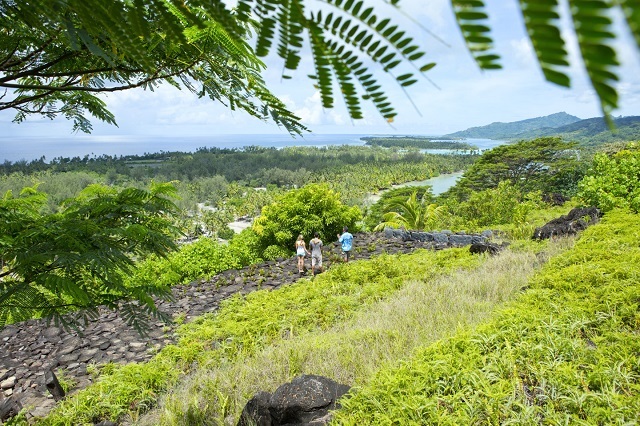 Relatively unaltered by the modern world, Huahine offers a taste of old-world Polynesia. 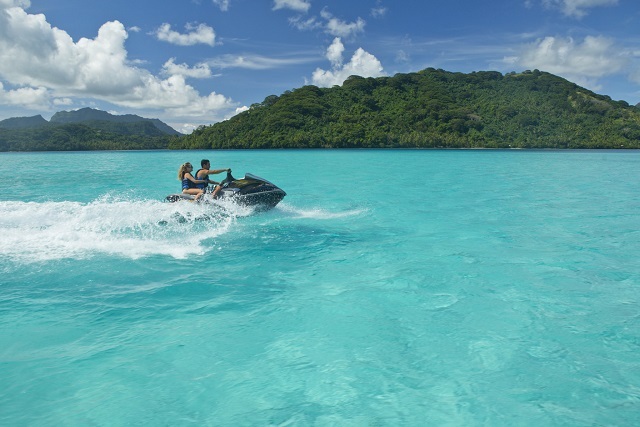 Huahine’s especially fertile soil is conducive to its agricultural production, which includes a harvest of melons, vanilla, and bananas. 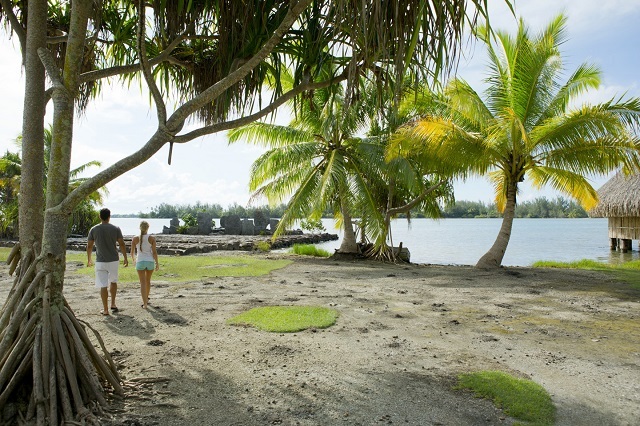 In fact, many discerning travelers seek out Huahine for the perfect combination of rusticity and breathtaking Tahitian beauty. 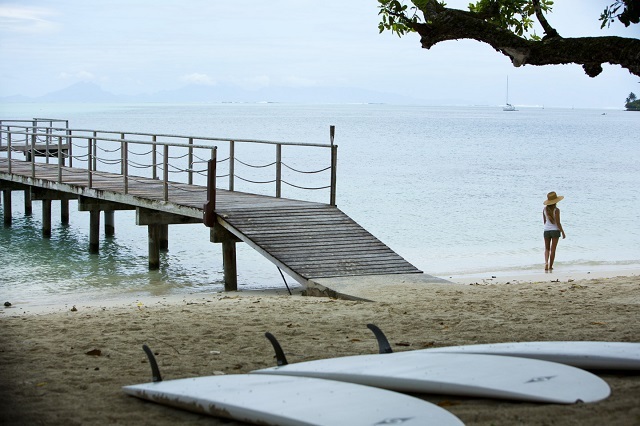 No matter what other islands you visit in Tahiti, Huahine is absolutely worth checking out. You’ll leave with beautiful memories that will last a lifetime.